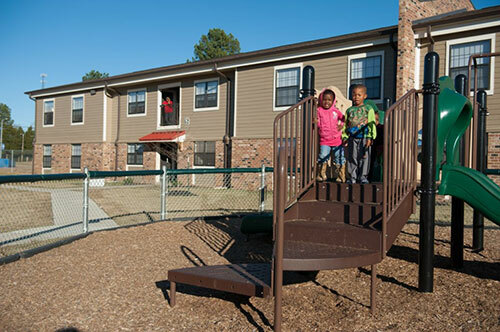 Spring Gardens Apartments was purchased from the City of Holly Springs after the City purchased the property at a HUD foreclosure sale. At acquisition, the property was in need of several million dollars of repairs. These repairs, along with the other property improvements, were funded through a combination of NSP funds and Sponsor equity. The development plan was coordinated with the local political leaders to transform the project into a stable community asset.